SAN FRANCISCO (KRON) - SAN FRANCISCO (KRON) - A dad took to the Twitterverse to ask for suggestions on how to unlock his iPad after his 3-year-old somehow locked him out of the device for about 49 years. 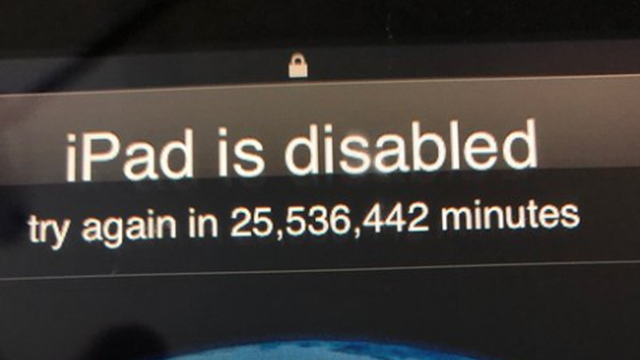 Osnos tweeted a photo of his iPad lock screen, reading a "disabled" notice and asking the user to try again in 25,536,442 minutes. That's about 48.59 years -- around late 2067! This type of lock-out issue with Apple products happens every so often, according to CTV. The chances of this type of lockout are increased during every failed attempt one makes at logging in with the wrong password. It is recommended users go to the Apple website to completely reset the device. 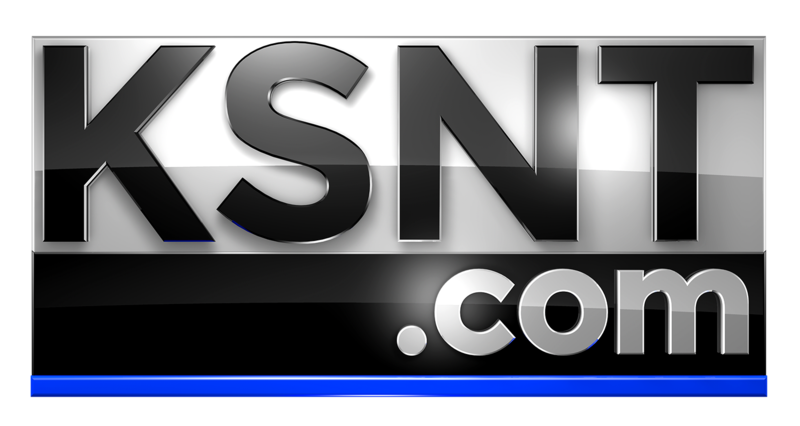 Osnos shared an update to Twitter on Tuesday saying all was well again. "Update on toddler-iPad-lock-out: Got it into DFU mode (don’t hold down the sleep/power button too long or you end up in recovery). Now restoring. Thanks to those who shared advice!"